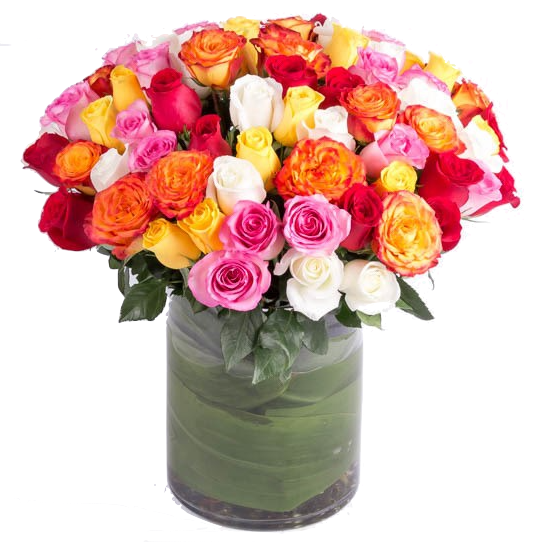 Our assorted Amour bouquet is the ultimate celebration arrangement. These vibrant blooms, available in bouquets of 50, 75, or 100, will brighten up any room. Perfect for a birthday or graduation!